crawfordroad.org - Page 2 of 3 - Building the Crawford Road Community. 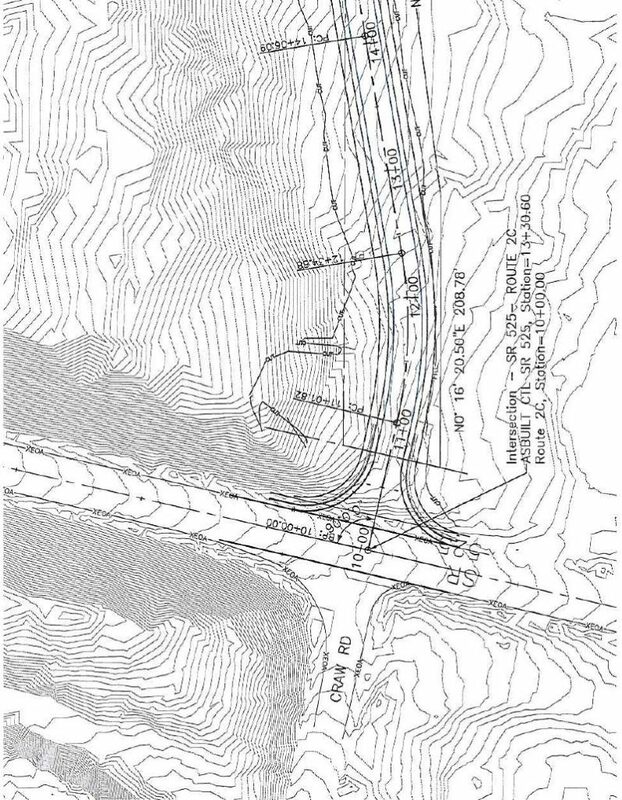 Whidbey Airpark Access Project Draft Design. 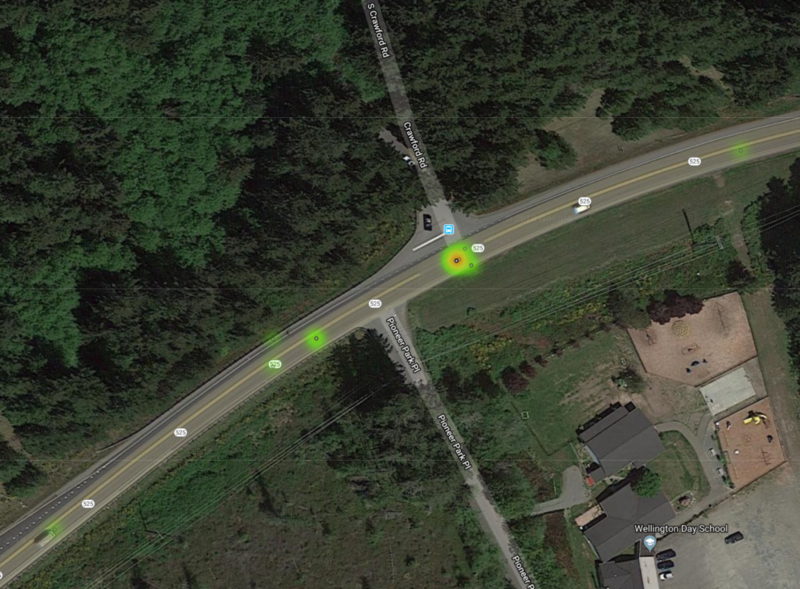 The preliminary engineering work is being completed on the new road for the Airpark Access Project, and they’ve given us a copy of the most recent iteration of their design. It’s important to understand that this design is preliminary and conceptual: there will be revisions and changes as the process moves forward. However, now would also be a great time to comment and get your opinion heard! We’ll be talking more about the WAAP and this design at our upcoming annual meeting on Feb 27th. 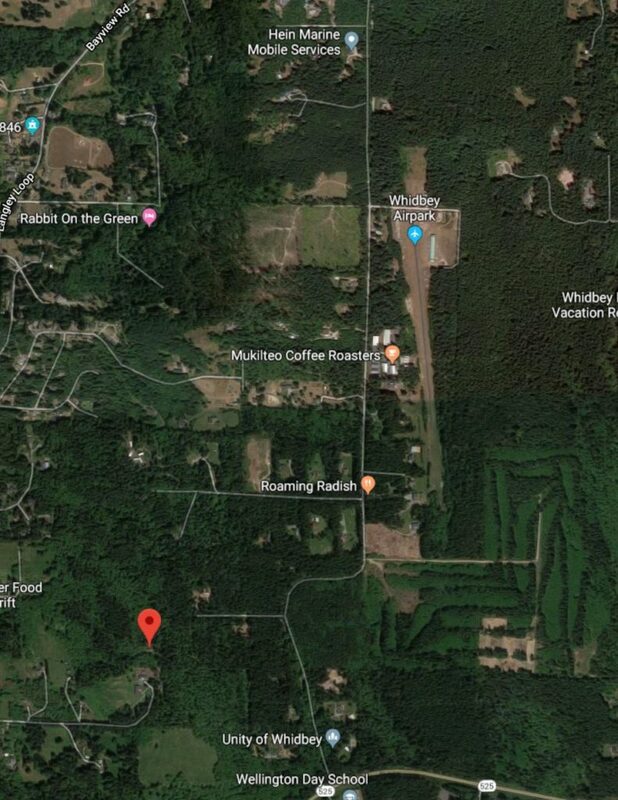 Whidbey Airpark and Whidbey Telecom are partnering to put another weather station up on the tall Whidbey Telecom cell phone tower, just off Crawford! More information about the small plane crash off Crawford. Our condolences go out to the family and friends of Marc Drake at this time, and we hope for a speedy recovery for the woman involved. 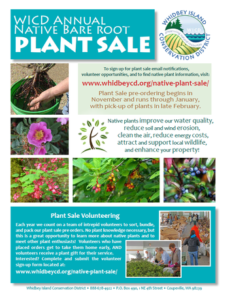 The South Whidbey Record has more information. Thanks to Phil, Tara, and Sky for clearing those trees across Crawford almost as quickly as they fell! With Whidbey Telecom transitioning away from providing television services, their excellent Whidbey TV content is now available online. 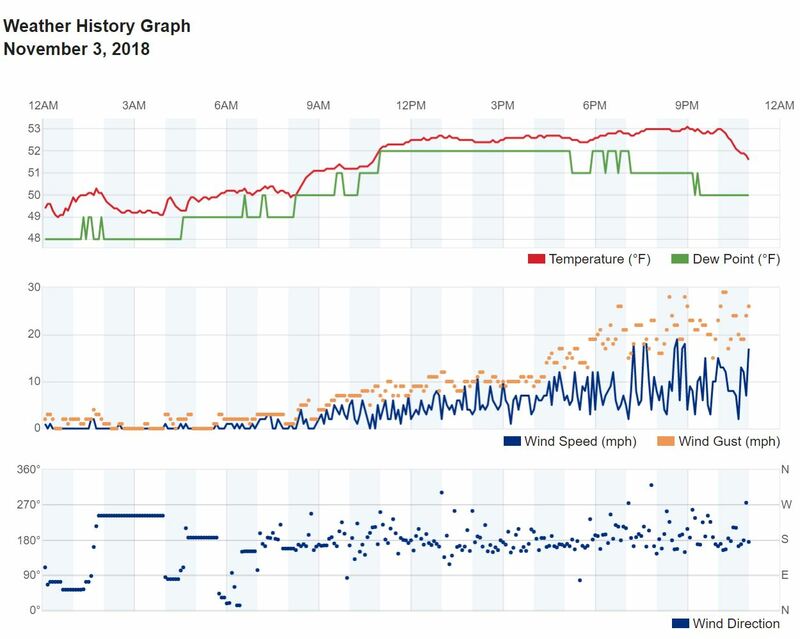 Whiskey One Zero (W10), our friendly neighborhood air park, has a weather station! If you’re interested in up-to the second information about that gust that just happened, this would be a fantastic place to get it! The Roaming Radish is hosting a wonderful gathering of local artisans just in time for Christmas! The Maker’s Market will be showcased at the Roaming Radish on Saturday November 24. The market will be open from 11:00 am until 3:00 pm. 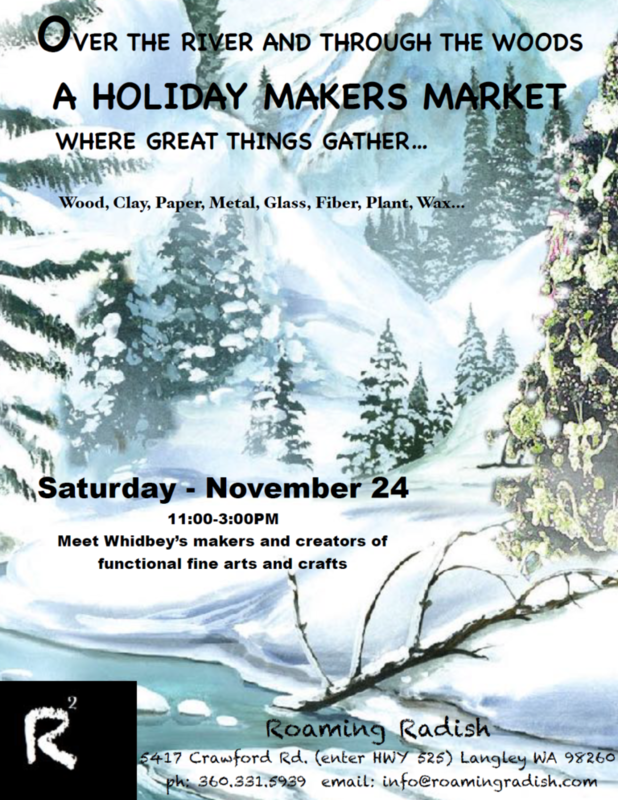 Artists will include woodworkers, potters, metal workers, glass, fiber, also plants and much more!